Tung Pang-ta was a native of Fu-yang, Chekiang. His style name was Fu-tsun, his sobriquet Tung-shan. 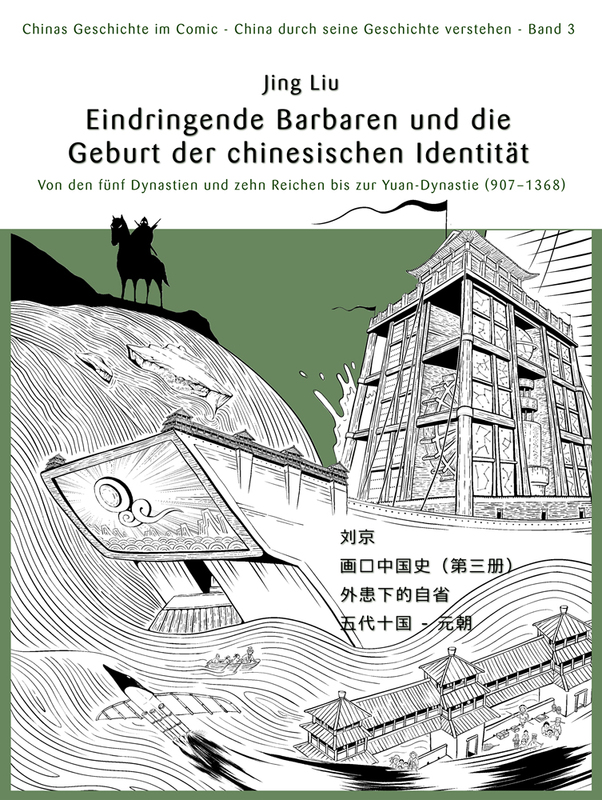 He received his Chih-shih civil service degree in 1733 and afterwards entered court service under the Chien-lung emperor (reign 1736-1795). He assisted in the compilation of the imperial catalogue of painting and calligraphy, Shih-chu pao-chi, and later served as Minister of the Board of Rites. 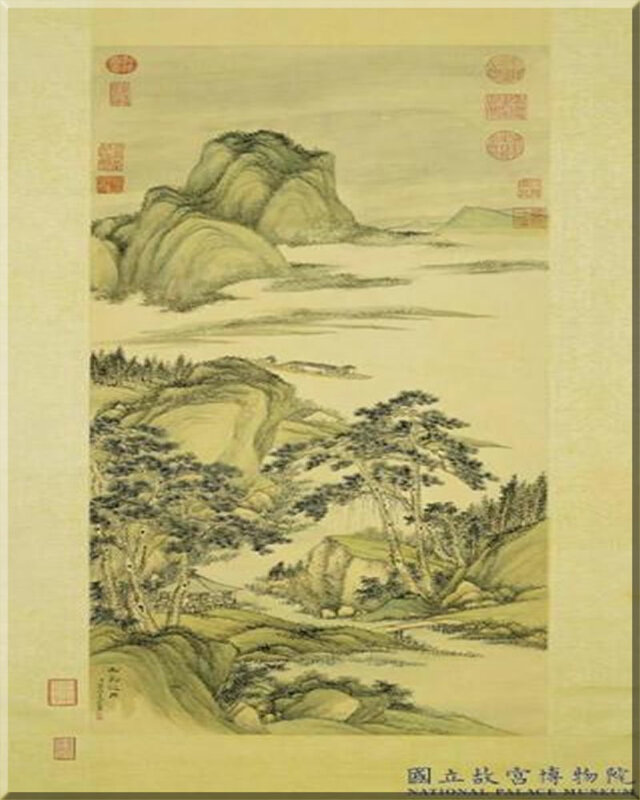 In his landscapes, he was greatly influenced by the works of the painter-connoisseur Tung Chi-chang (1555-1636). The composition has effective contrasts of density and void, movement and stillness. The tonal quality of the ink is also skilfully varied. It is one of the finest works of Tung Pang-ta.